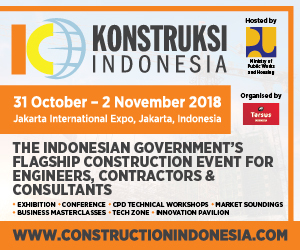 JAKARTA - The leading integrated heavy equipment-based construction company in Indonesia, PT PP Presisi Tbk. (stock code: PPRE), estimates Revenue Year 2017 of Rp 1,8 Trillion increased 389% compared to the year 2016 amounted to Rp 371,2 billion. Of the total income of PPRE, civil work income contributed 78%. Revenues in this segment skyrocketed 1,051 % to Rp 1,4 trillion in 2017 compared to the previous year of Rp 122,7 billion. Meanwhile, the net profit for the year, PPRE in 2017 is estimated to be Rp 240 billion or soared by 490 % compared to Rp 41 billion in the previous year. The company's EBITDA last year reached Rp575 billion, up 317 percent year-on-year. 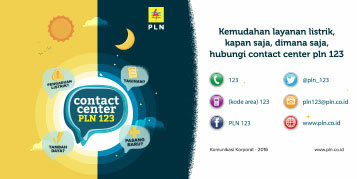 And cash flow from operations is estimated to be a surplus of Rp 240 billion. "Although the audit process is still ongoing, we are optimistic about the estimate. 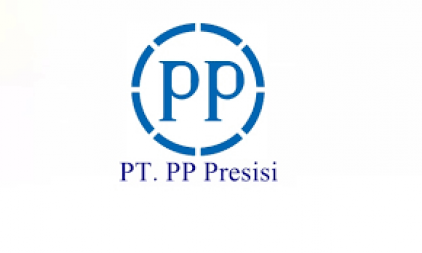 We will explain the Company's performance in more detail after the audit process, which is expected to be completed in the first week of February," said Benny Pidakso, Finance Director of PP Presisi as reported from pressrelease.id (6/2/2018). "The positive performance during 2017 reflects our solid position in the civil construction industry in the country. 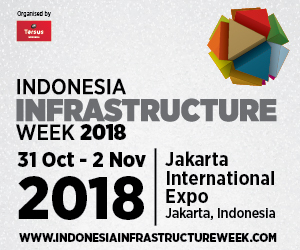 Armed with reliable and integrated capabilities in almost all segments of the civil construction industry, we believe that achievement will continue in 2018," added Benny Pidakso, Finance Director of PP Presisi. In 2018, PPRE targets revenues and net profit to increase by 172% and 131%, respectively. Meanwhile, the new contract this year is set to increase 35% to Rp8 trillion from the realization in 2017 of Rp5, 9 trillion. 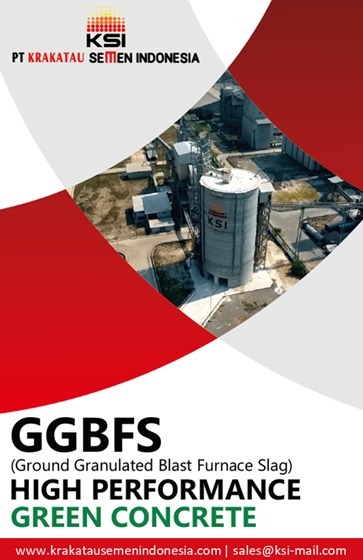 Currently, the Company has a varied portfolio of revenues, ranging from infrastructure projects, building construction, to mining construction that will benefit from the upward trend in world commodity prices. 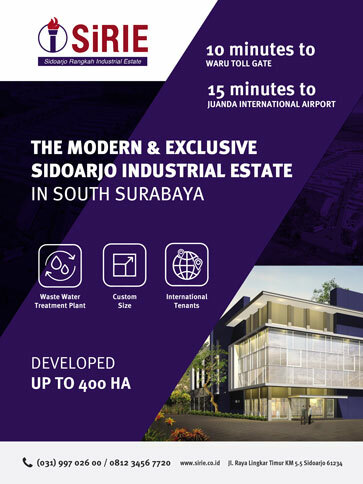 This income diversification is supported by a strong PPRE position as a leader in the civil construction sector of product and service differentiation ie civil works, ready-mix, foundation work, erector, formwork, and heavy equipment rental.